John and Starla Cassani started the Colby Foundation 15 years ago after they experienced the healing that comes from being able to share the “gift of life.” Their 18–month old son Colby died in a tragic accident but three other individuals had their life spared because Colby’s heart, kidneys and liver were able to give them new hope and new life. We thought it would be a great time for our founders to reflect on the path of the Colby Foundation and give you, our supporters, an introduction to them. Colby would have been 18 this year, that is a big birthday! How do you feel the Colby Foundation honors his memory? Starla - I know that Colby has a remarkable legacy and his legacy has touched and saved lives. We may never be able to see exactly how much of a difference his life has made, but the passion and gift of being of service to others has truly enhanced our lives. John - Without the ability to donate Colby's organs, I feel his short life would have been largely in vain. Having the opportunity to donate his organs gives us a reason for his life. The Colby Foundation continues to keep his life active despite his passing. He continues to provide hope for many others through the education of medical students, nursing students, and lay people. The foundation honors his memory and keeps his spirit very much a part of our and others’ lives. What made you focus on the endowment series as the main priority of the Colby Foundation? 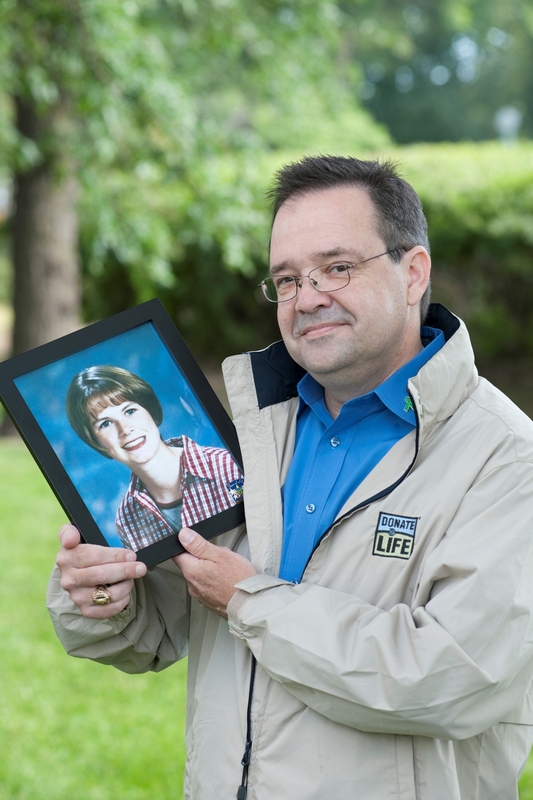 John - Being a physician, I realized how under-educated I was with respect to organ and tissue donation. Knowing that medical schools are deficient in their education of students with respect to organ and tissue donation, we felt we could educate and impact students in a way medical schools could not. We felt the endowment offered a way for the schools to continue to spread the word of organ and tissue donation during and after our lives. Why did you start the Colby Foundation rather than just supporting another organization? 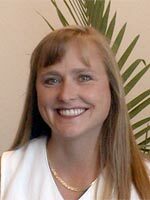 John - Starla is exemplary in her ability to feel the passion of organ and tissue donation. We felt we could impact people through her passion. We wanted to be actively involved, not just passively. We can direct our passion for Colby's life and his extended mission on this earth specifically through the CF as opposed to being secondarily involved through another organization. What do you see are the next steps for the Colby Foundation and what are the priorities for the next 5 years? Starla - In the beginning we wanted to educate the world on donation and transplantation, However we soon realized that was a daunting task. We were able to narrow our focus to something more familiar with realistic goals. We would like to continue to add schools, at a sustainable pace. Big dreams for such a little life! Annual Fundraising Campaign to benefit the Colby Cassani Endowed Lectureship Series - November 20, 2010 to January 30, 2011 - 100% of your donations go to educating individuals about organ and tissue donation. STORY OF HOPE - IN STEVE’S WORDS - LIFE IS A BREATH OF FRESH AIR!